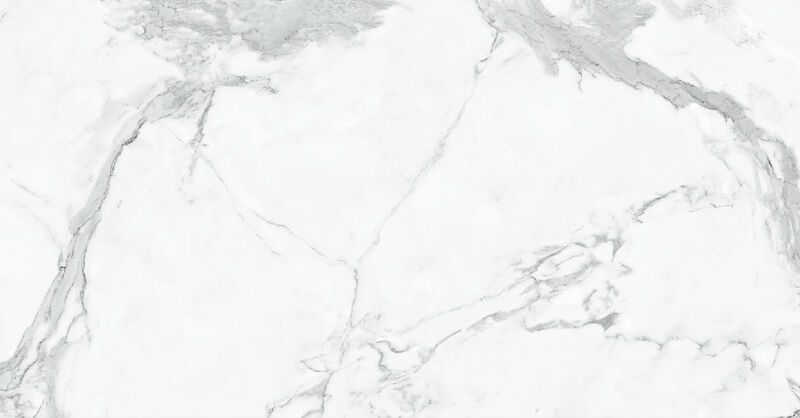 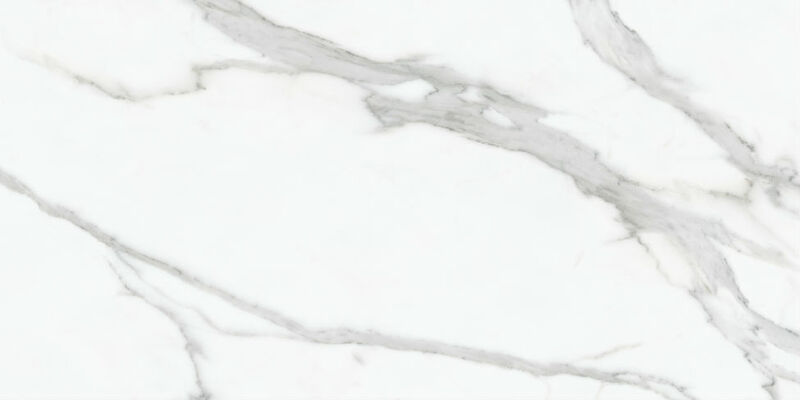 Onyx is a type of natural stone, and it is a beautiful fine-quartz material that seems to retain an almost watery glow when cut both thin and thick. 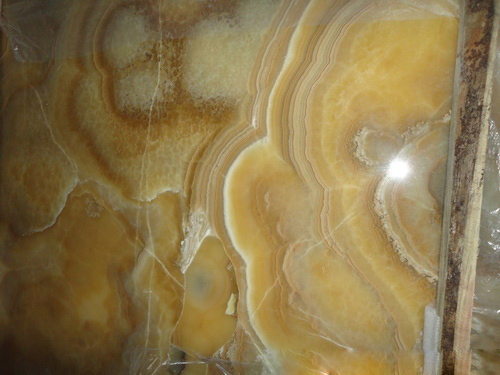 It starts out naturally as quartz, but over time, heat and pressure fuse the quartz stones together to create this intricate, yet wondrous stone. 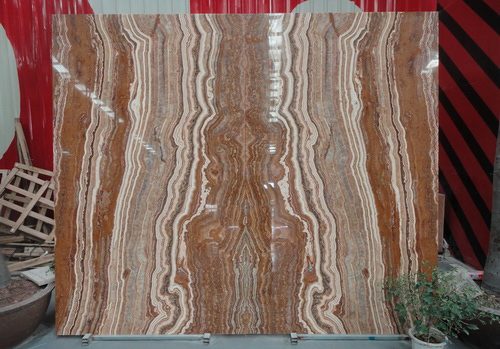 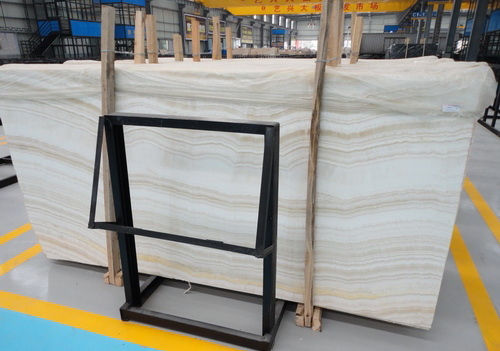 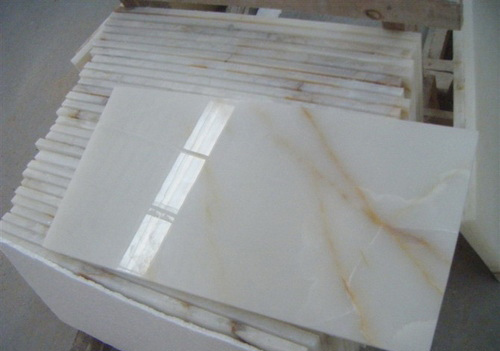 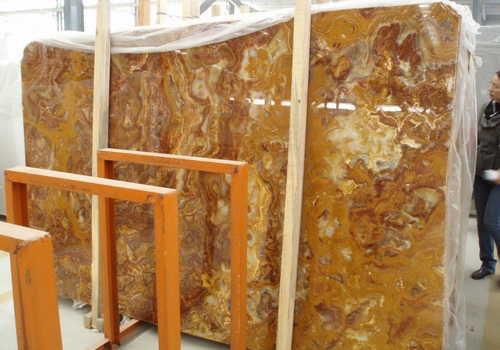 Due to its beauty onyx is a good choice for projects, and onyx stone can be used to fabricate onyx tile, onyx mosaic tiles, onyx vanity top. 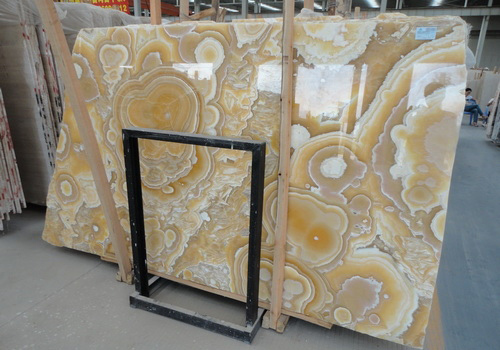 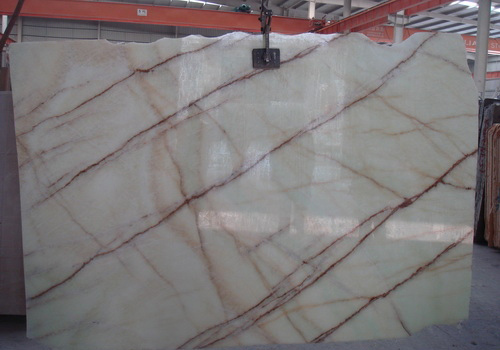 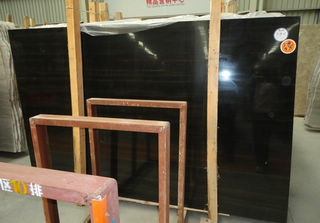 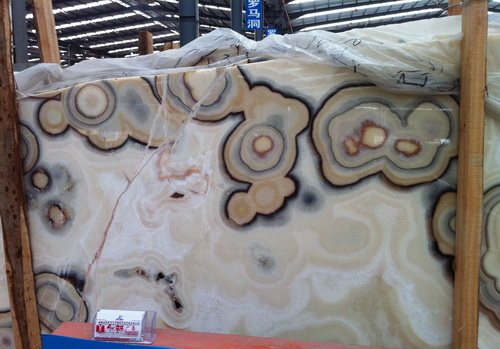 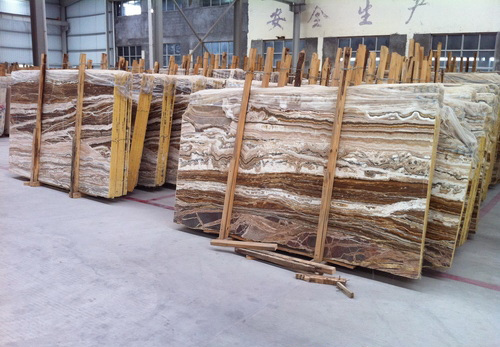 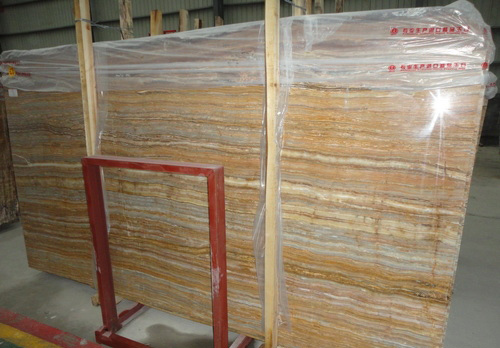 Onyx also have many colors, typical colors are black onyx, white onyx, green onyx, yellow onyx. 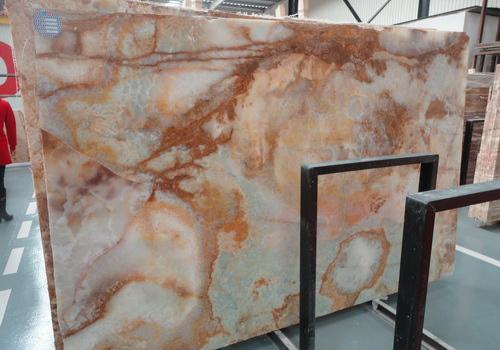 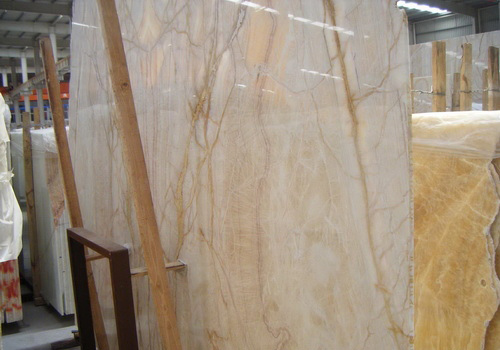 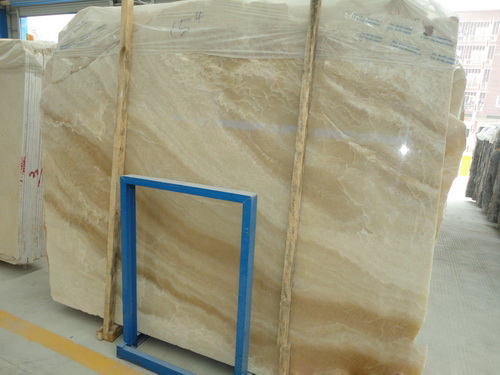 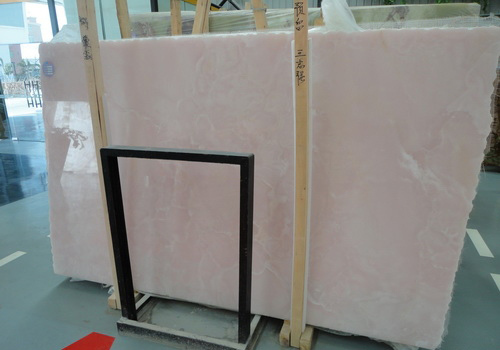 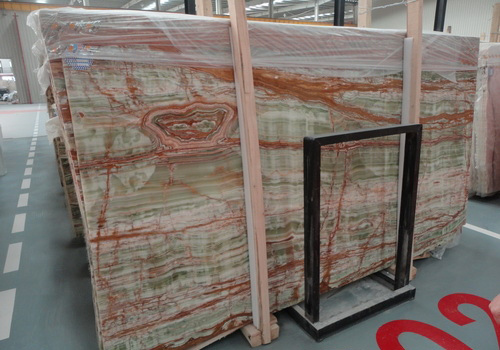 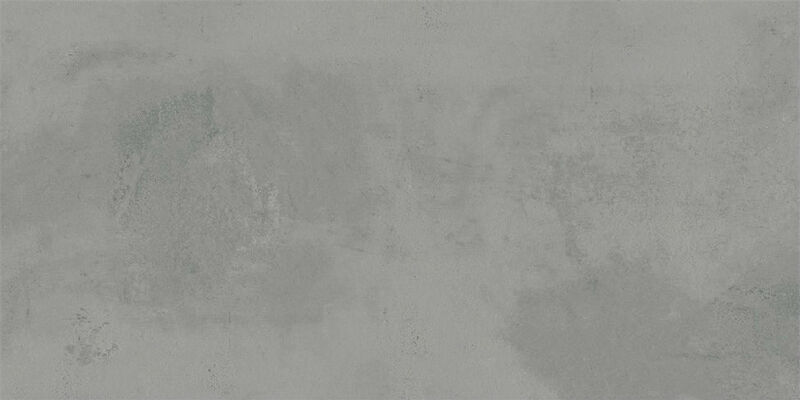 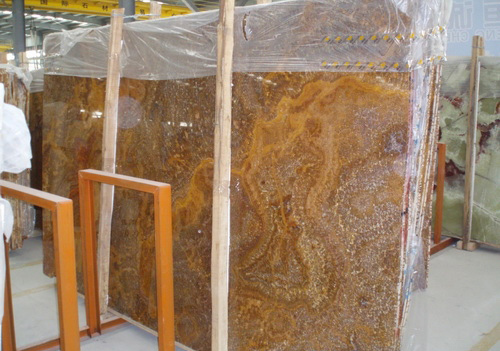 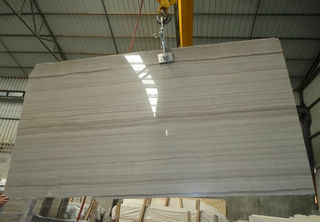 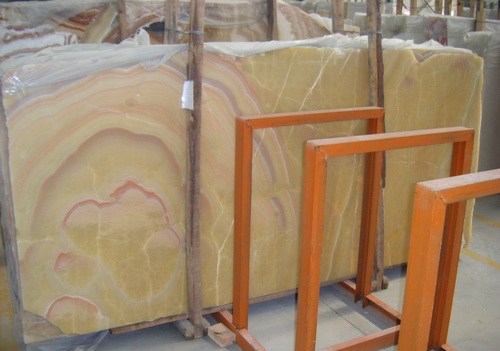 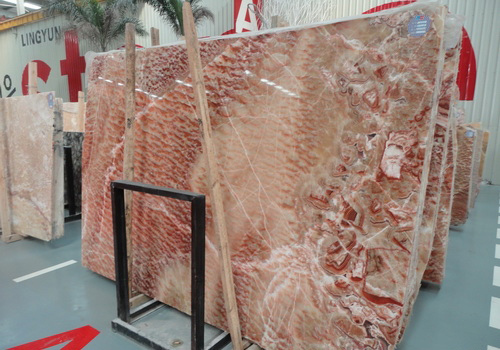 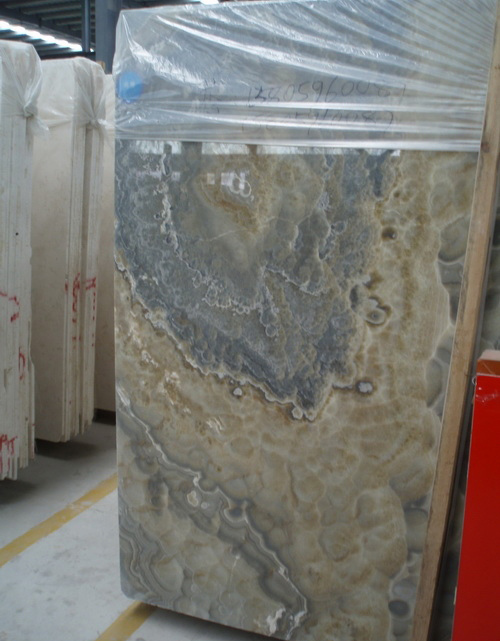 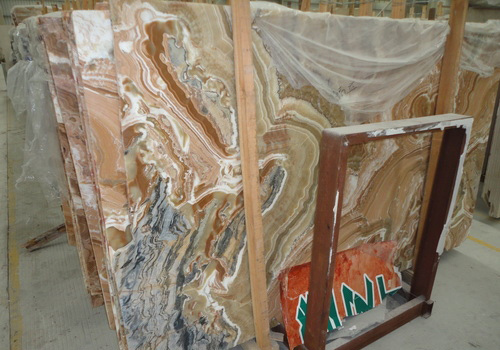 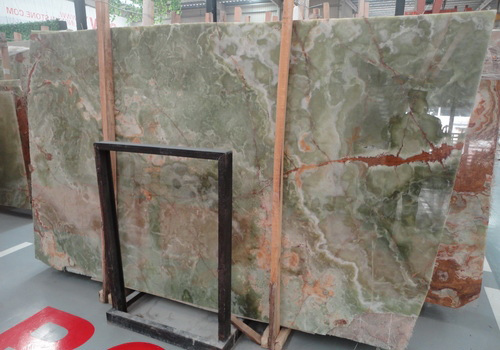 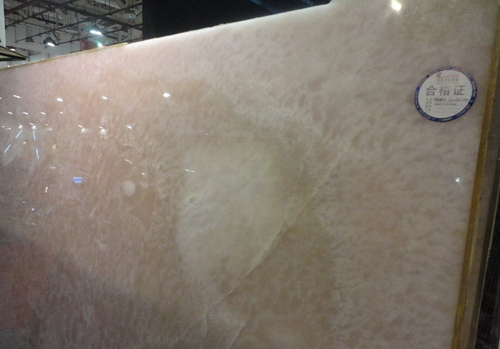 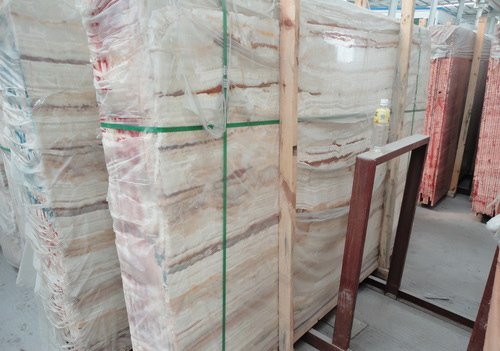 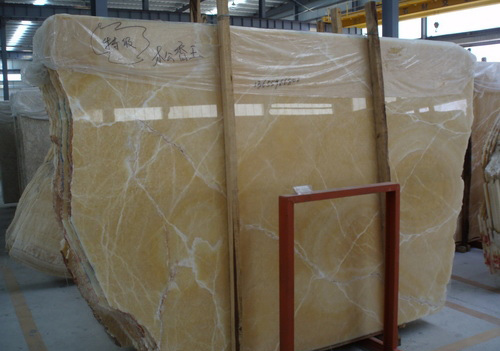 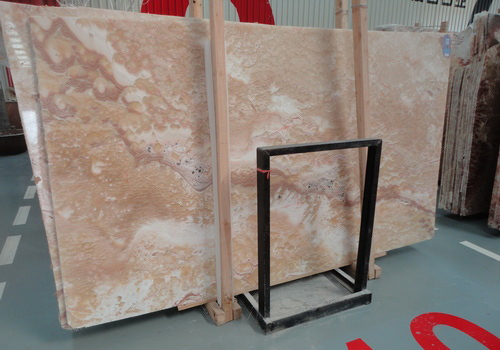 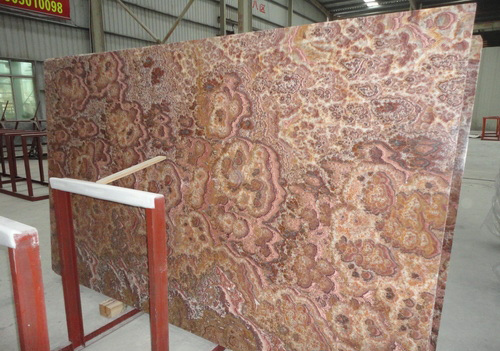 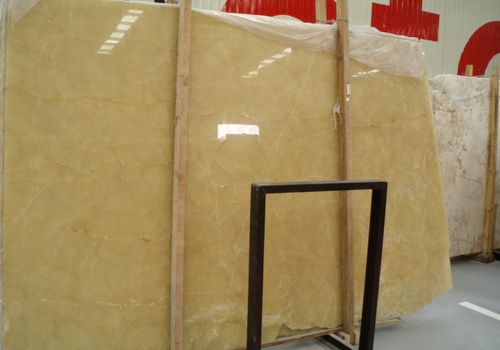 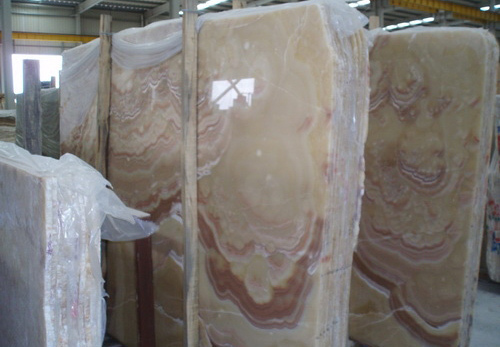 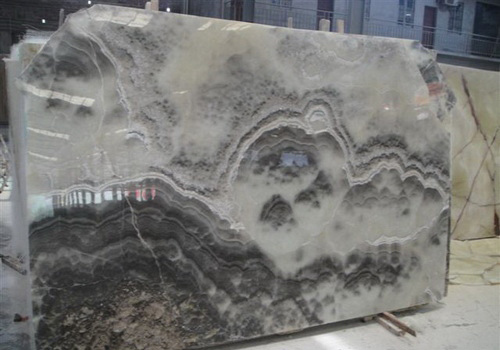 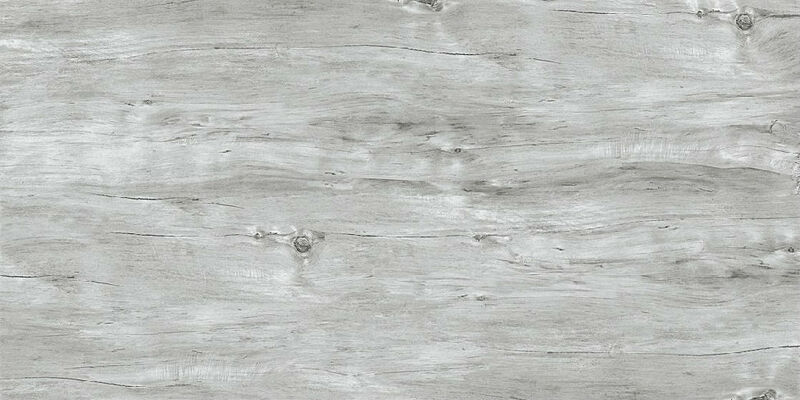 Ally Stone offers a variety of onyx, adding a natural elegance to your commercial or residential project.